Location, location, location! 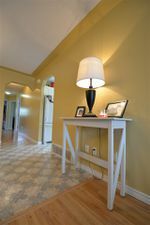 Get absolutely top-quality tenants in this great, newer building that is in excellent condition. 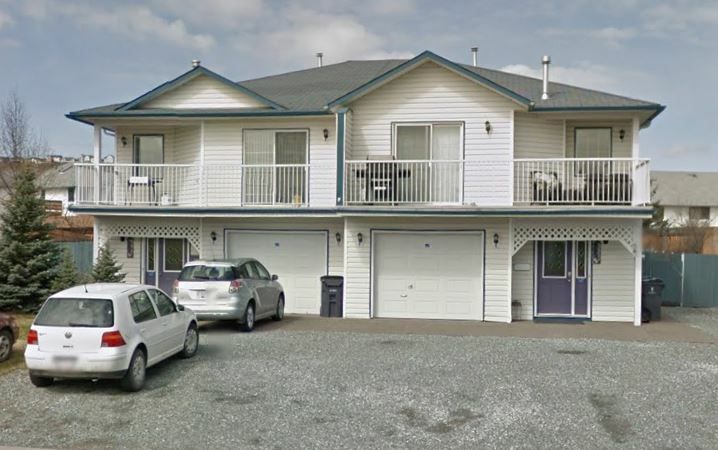 The 2 spacious main-level suits have 3 beds and 2 baths, single garage, plus have a lovely open concept with natural gas fireplaces in the main living rooms. 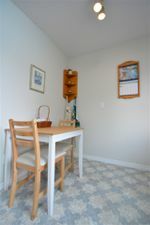 The lower suites are all above ground with huge windows and over 1100sqft of space per side. 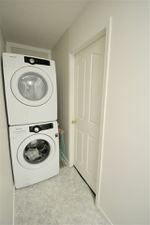 The left side has separate laundry up and down, and the right side has shared laundry, but it could easily be separated. The current rents are a bit low as tenants are all long-term at $1850 plus utilities on the left, and $2000 including utilities on the right; however, they could rent up to $2700 per side with current market rents.